During the Emergency First Response Instructor course, you will build on your skill as an Emergency Responder and focus on developing your instructional abilities to teach these skills to others. 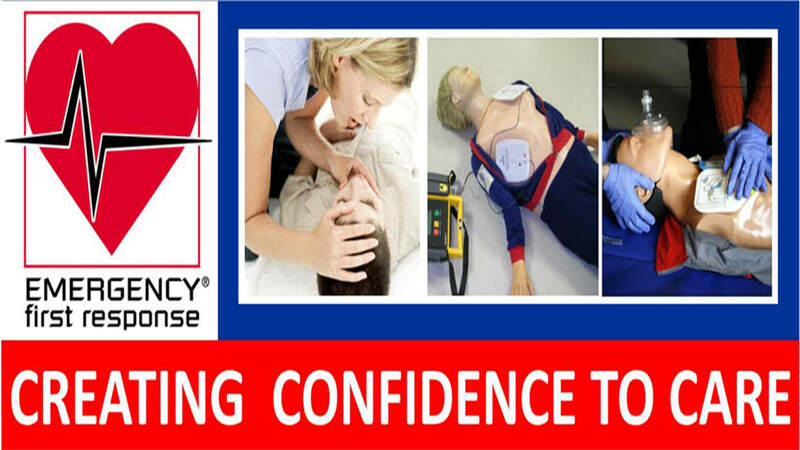 The Instructor course provides you with the additional training necessary to teach the Emergency First Response Primary Care (CPR), Secondary Care (First Aid), Care for Children, CPR; AED courses. (Most region-specific workplace courses require additional training.) Through a multi-media approach of independent study, classroom sessions and practical teaching assignments, you learn to conduct Emergency First Response courses. The instructor course covers specific goals and performance requirements for the Primary Care, Secondary Care, Care for Children and CPR; AED courses, along with instruction on how to structure learning, the requirements of performance-based training, and your role as the instructor in the learning environment. You also learn how to motivate students, evaluate student knowledge, present course content effectively, become proficient in developing students’ hands-on skills practice sessions, and are taught how to present an effective scenario-based learning experience. You’ll also receive information helpful in marketing your EFR business.